Welcome to the Parish of St Columba, Arbory and St Mary's on the Harbour, Castletown in the Diocese of Sodor and Man. 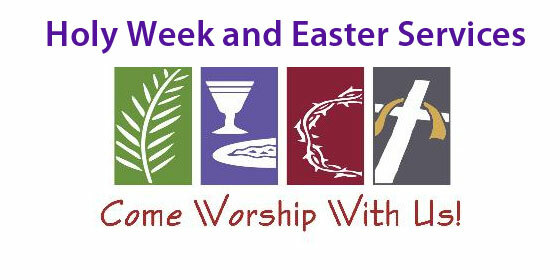 We are one Parish with two churches and two distinct worshipping communities. Whether you are a long time resident, new to the area, visiting or searching for a spiritual home we would love to welcome you. We aim to share the life and love of Jesus with all people. Whether you are familiar with the Christian faith or you want to find out what Christians believe and why, we hope our website will help answer some of your questions. Of course we would love to meet you face to face and whether you are looking for a church to celebrate your wedding or child's baptism, activities for younger or older people, family friendly worship or something a bit more traditional or simply a place to relax, have fun and make new friends we hope you will drop by and join us for one of our services or activities. 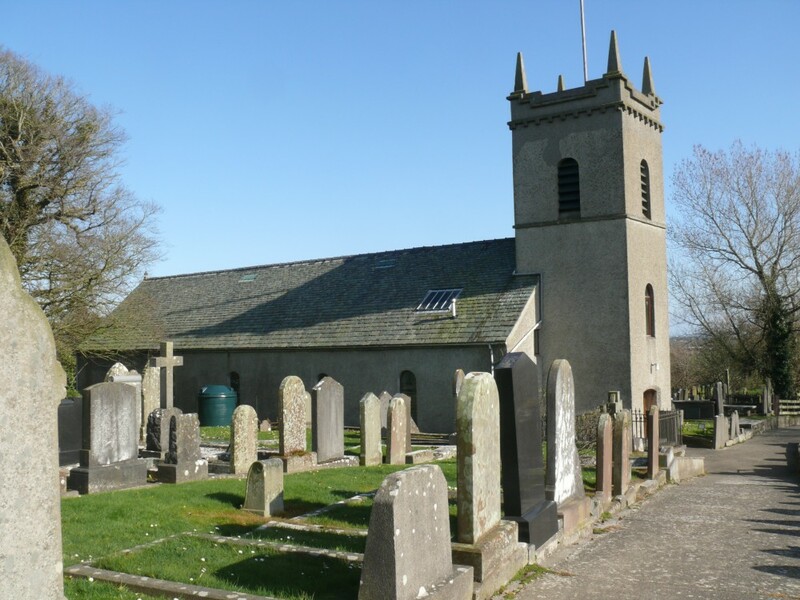 St Columba is situated in Ballabeg and serves the ancient Parish of Arbory, which includes Ballabeg, Colby and the surrounding area. 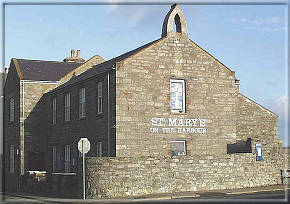 St Mary's on the Harbour serves Castletown, the former ancient Capital of the Island. In 1989 the church relocated from the former Garrison church building to the converted School House on the Harbour . This website will give you a flavour of some of the things that are on offer through the week as well as some of the special services, activities and events in our calendar. 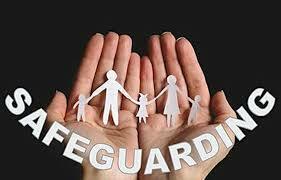 Details of Parish of our Parish Safeguarding Policy and various contact details can be found on our Parish Safeguarding Page.